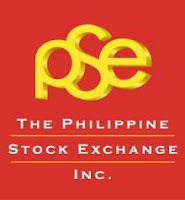 The Philippine Stock Exchange (PSE) recently posted articles in the web regarding Filipinos know how in the stock market and it seems only 1% invest of the population knows the passive-income potential of stock trading with their hard earned cash on this type of investment. The Philippine Stock Exchange is totally committed in delivering and providing awareness and education through this type of seminar for the general public in order to uplift not only the financial literacy of our countrymen as well as influence the movement of our Philippine economy and our businesses. 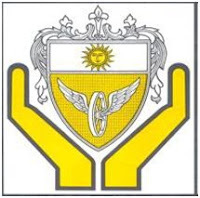 The Philippine Stock Exchange, Inc. and the University of Santo Tomas - College of Commerce Alumni Foundation, Inc. and its Young Alumni Achievers Council invite everyone to THE STOCK MARKET SIMPLIFIED: Walk your way to creating wealth.